We are delighted to announce that All-Ireland winner, Podge Collins, has joined the podcast team here at GAA Scores. 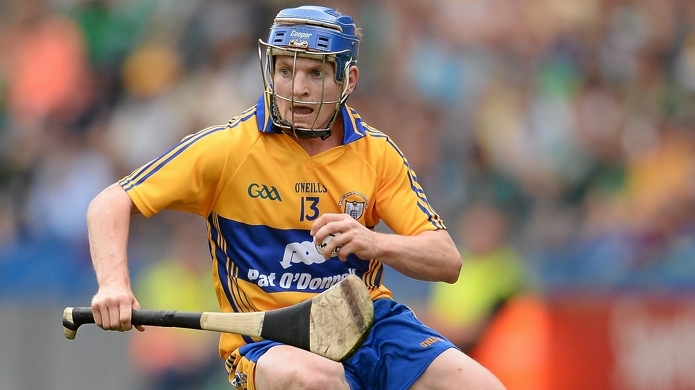 The 2013 All-Star star will join regulars, Conor Donnelly and Pearse Corcoran as well as new recruit Harry Kehoe, to present weekly Hurling shows in the lead up to the All-Ireland final. 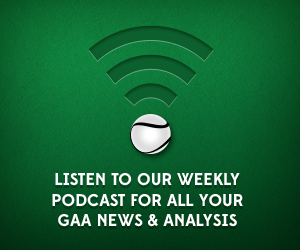 The weekly Hurling podcast will return next week with a review of Cork and Tipperary’s battle in the All-Ireland Semi Final. Find the lads on Twitter here @conorjdonnelly, @CorcoranPearse, @HarryKehoe1 and @PodgeCollins. You can find the rest of our podcasts here. As ever – email info@gaascores.com or tweet @GAAscores for all your comments. You can also subscribe to us on iTunes.